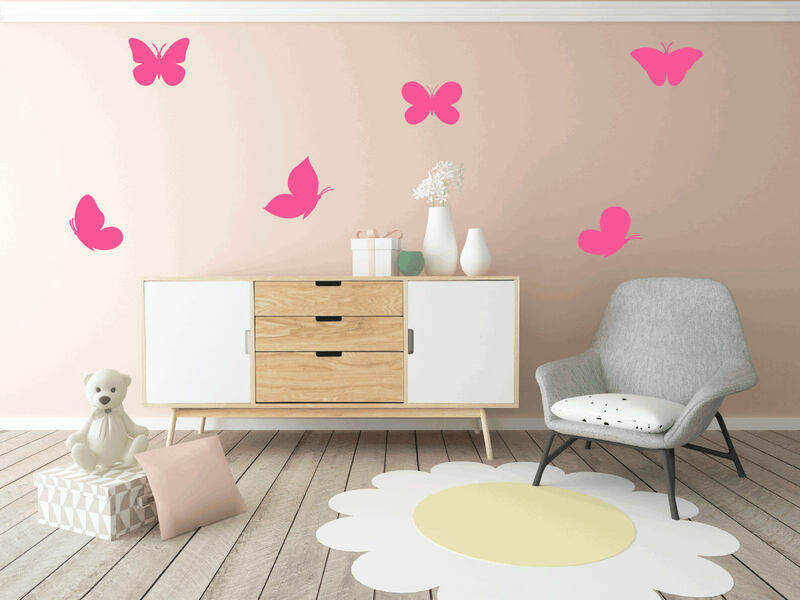 Pack of 6 large butterfly wall stickers. Each the butterflies are unique with their own different design. Perfect, and inexpensive method to decorate any room for the home. 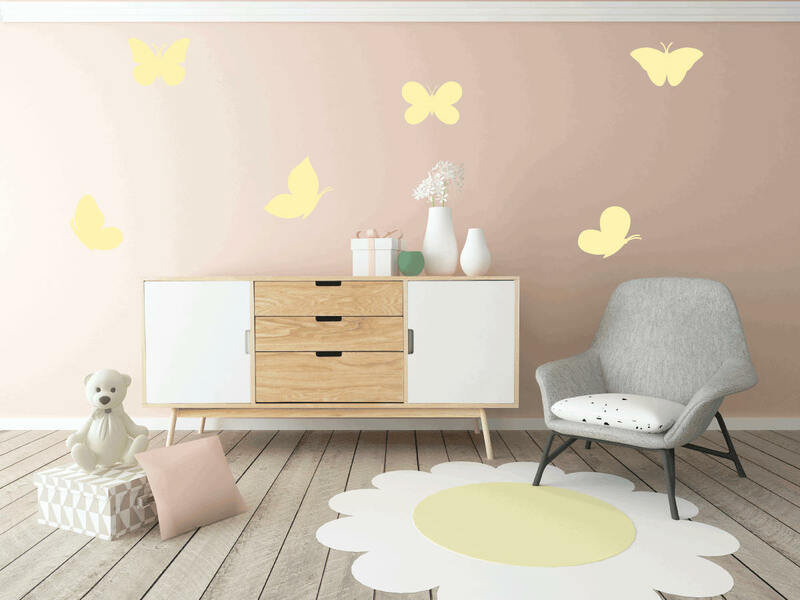 Great for nurseries and childrens bedrooms. Each the butterflies vary in size from 13cm - 17cm. 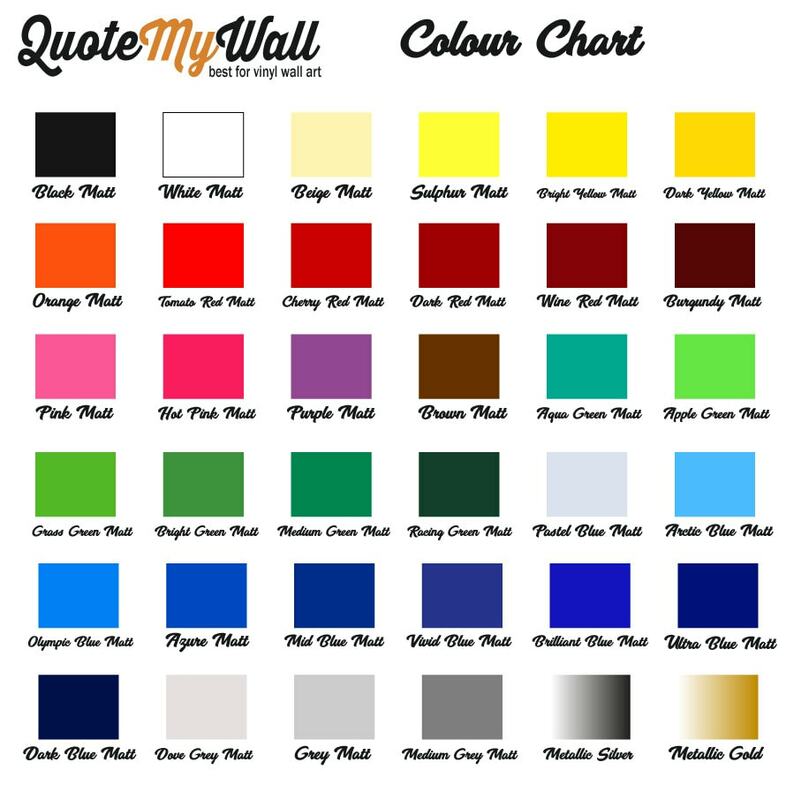 Please note our wall art decals colour may vary slightly depending on your monitor/device.